I am a male tutor aged 45 years .I have a distinction in teaching practice, and I am very good with figures.I am very good in management or strategic management accounting, such that I got a distinction in my post graduate diploma. 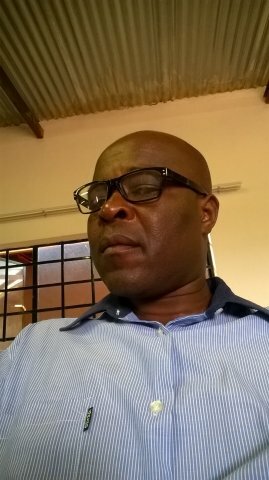 I have 16 years of teaching accounting , and business studies at high school and the pass rate for my subjects is always above 90% since I joined the South African education system in 2014.I have been tutoring B compt accounting students from first year to third year modules for more than a year now. I usually have face to face tutoring either with an individual or a small group of students.I rarely use online tutoring but it can be arraged from time to time.Tutees usually come to my place, but I can also visit them in their homes if its within 3 km.